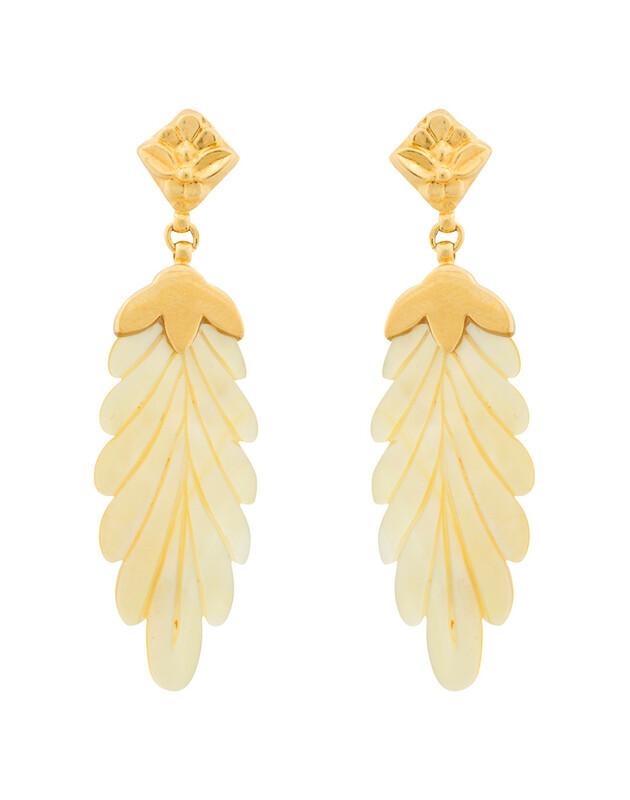 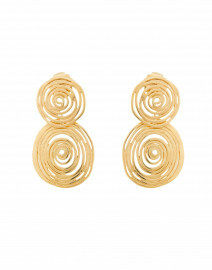 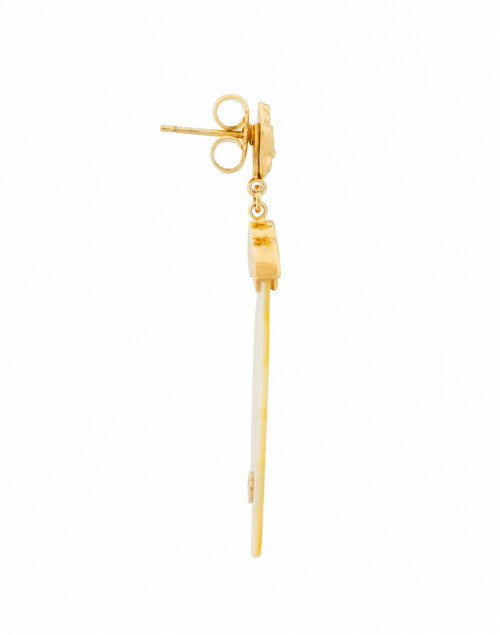 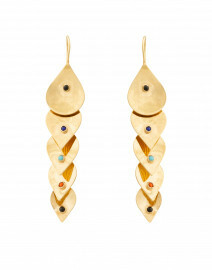 Glow and shine in Gas Bijoux's modern approach to white drop earrings. These iridescent earrings are dainty and beautiful, capturing the beauty of nature with engraved mother-of-pearl feathers. The gold plating of this timeless accessory adds a French elegance to any occasion, especially when paired with a bold accent pattern and a dark colored pant.